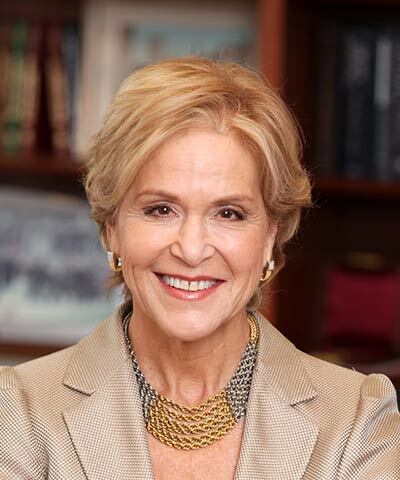 Judith Rodin is president of The Rockefeller Foundation, one of the world’s leading philanthropic organizations. She was previously president of the University of Pennsylvania, and provost of Yale University. Since joining the Foundation in 2005, Rodin has recalibrated its focus to meet the challenges of the 21st century and today the Foundation supports and shapes innovations to expand opportunity worldwide and build greater resilience by helping people, communities, and institutions prepare for, withstand, and emerge stronger from acute shocks and chronic stresses. The Foundation accomplishes these goals through work that advances health, revalues ecosystems, secures livelihoods, and transforms cities.